Our final event of our bumper Poetry Day is hosted by BigCharlie Poet in a special one off collaboration with Working Title. Alongside the specially selected performers below we want to hear from you! This is your chance to bring your poems—regardless of previous experience, form or style—out into the light. To book your 5 minute slot email marketing@litfest.org! Charlie Hart is otherwise known as BigCharlie Poet. He has performed across the North, including trips to Edinburgh to compete at the BBC Fringe Slam. His poem “It’s The Grit That Makes The Pearl” was chosen as The Guardian’s Spoken word video of the week. He was also the host of the monthly night Working Title in Lancaster. 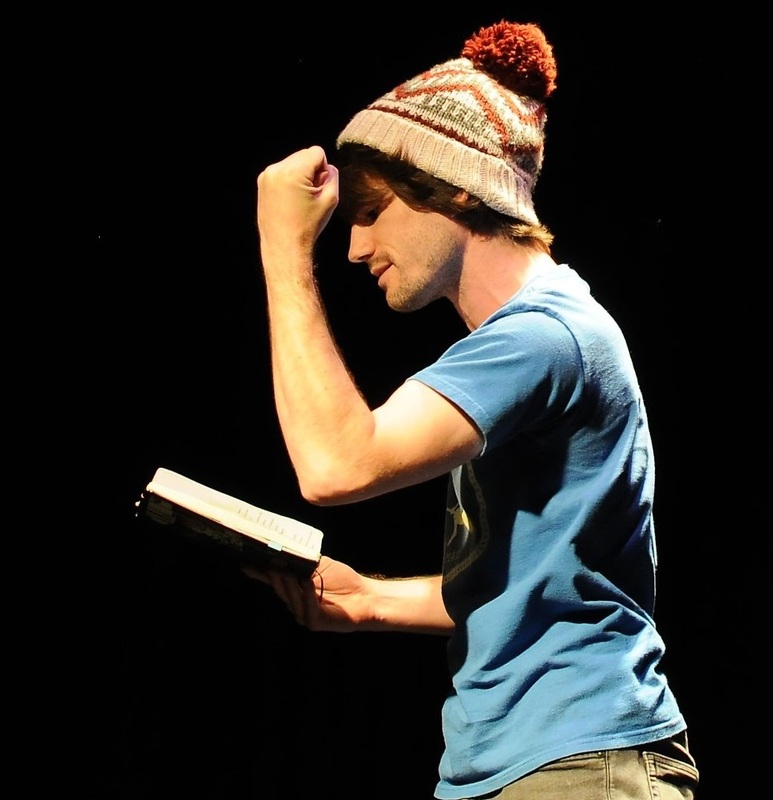 Benjamin Guilfoyle is a woolly hat wearing performance poet. His unique style is wonderfully warm and woolly and has seen him headline poetry nights all across the North of England. 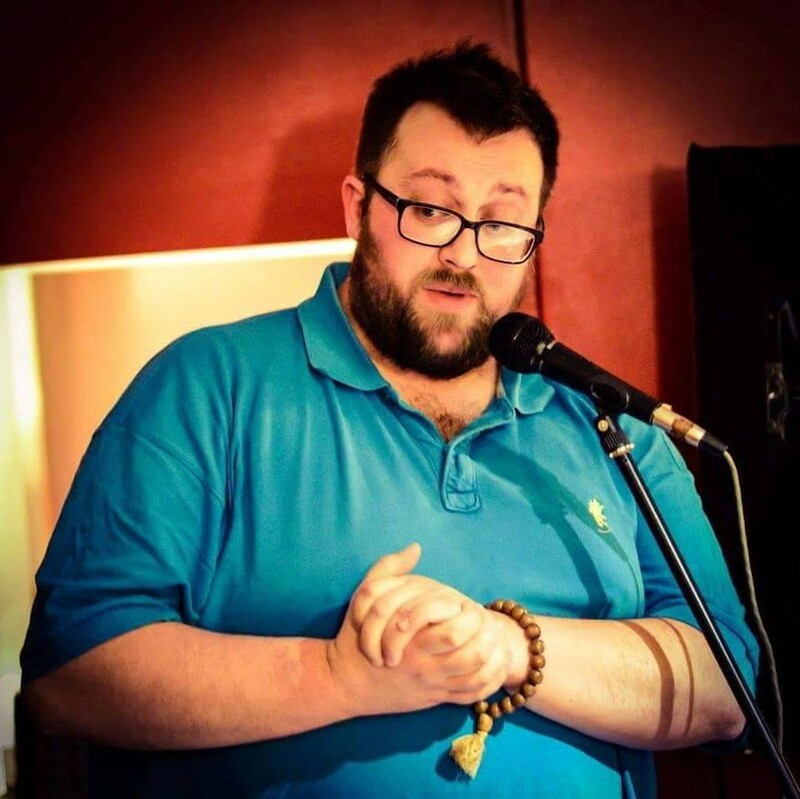 His poetry covers all bases from ‘cinema eaters’ to the life teachings of Brian Blessed. Benjamin is the 2018 Morecambe poetry slam champion. 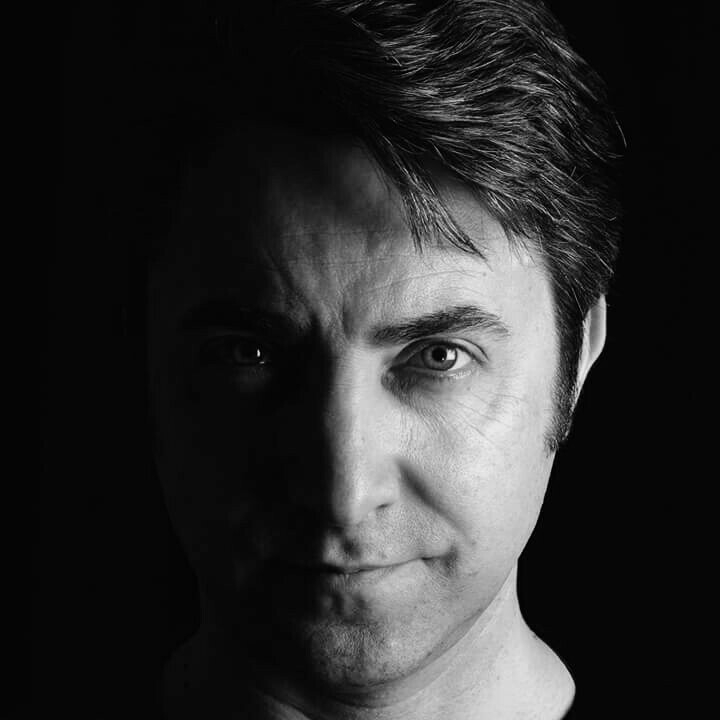 Steve Fairclough is a multi skilled creative with over 21 years of freelance experience. He writes script, blogs, short stories and poetry. His poetry is often written in the moment, short, punchy and direct. Sometimes it’s handed out or left in envelopes for passers-by to find! 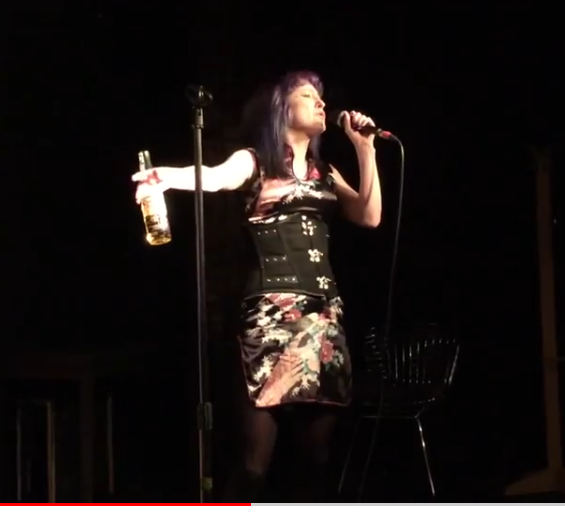 Geneviève L. Walsh is a writer and performer. She has performed at Kendal Calling, Manchester Literature Festival, Wakefield Lit Fest and every scary backstreet pub you can imagine. Her debut collection The Dance of a Thousand Losers was published by Flapjack Press in 2017 and her one-woman show A Place in the Shade will debut later in 2019. She is the founder and host of Spoken Weird (Halifax), including its main night at the award-winning Victorian Craft Beer Cafe, and its upcoming LGBT+ event, Spoken Queered. She is also co-host of Stirred (Manchester) and co-founder of their Invisible Disabilities Slam, which debuted in 2017.